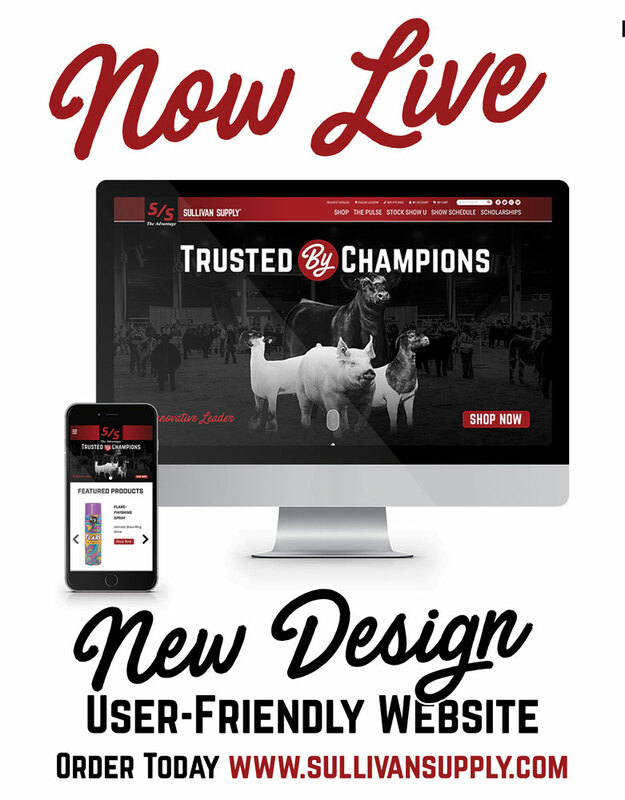 New User Friendly Sullivan Supply Website! We are excited to announce the launch of our brand new website www.sullivansupply.com. Lots of cool new features all in a user-friendly design. Order today at www.sullivansupply.com!